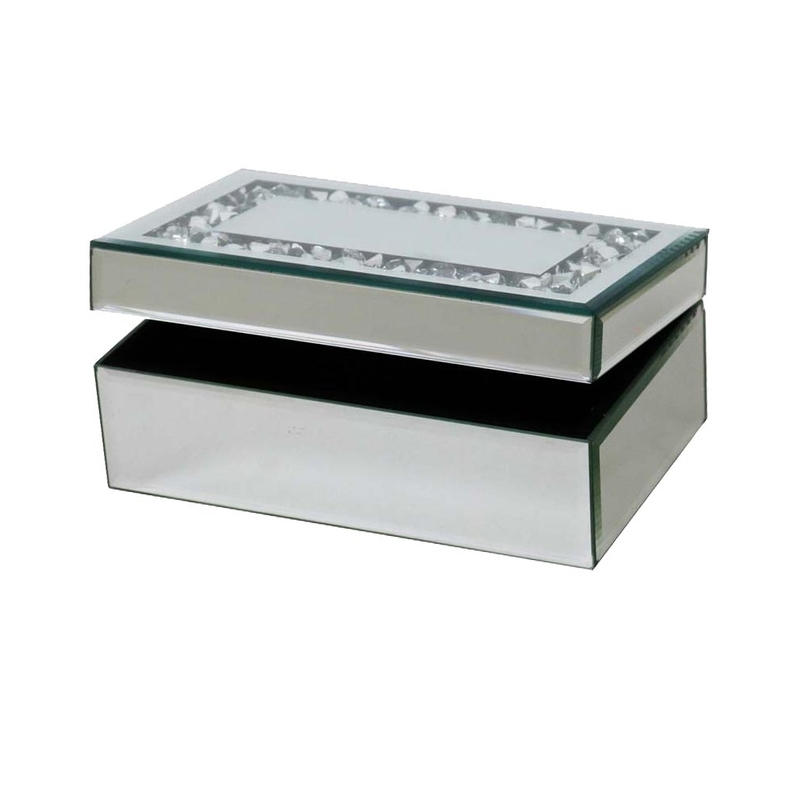 This is a beautiful mirrored jewellery box. It has a pretty design of the top of the jewellery box which is simple but cute. This is such a pretty mirrored jewellery box to have that would be a great box to not only store your jewellery but to look amazing on display too. This is a jewellery box from the Gatsby collection.